Environmental law attorneys in Monroe, North Carolina | The Duggan Law Firm, P.C. Environmental law is my passion and I have a hard-earned reputation as the local expert in this area of law. I regularly take referrals for unusual or out of the box cases, and cases that other attorneys are unable to handle. Whether you are facing an environmental enforcement action, need to make sure your business is in compliance with state and federal regulations, want to invest in environmentally distressed properties or need to protect your investments when environmental issues arise, you can be confident that I'll handle your matter with expertise and commitment. I know environmental law through and through. I'll find the right way. I have handled matters involving such issues as federal and state enforcement actions, property remediation or mitigation, environmental compliance, Federal Emergency Management Agency (FEMA) related cases, acceptance into the North Carolina Brownfields Program, ecology, and conservation-related cases, and environmental stewardship cases. I have also assisted clients in other environmental related matters such as land use and local development, including permitting, planning, investigations, proposals, and remediation. I assist the client who may not have adhered to all the regulations in the past and bring them into compliance, rendering both the land and building usable again. I position the property so that investors who may not at first consider the property a viable investment, can see the value of the project. I show them it isn't as overwhelming to reuse a building or piece of land instead of taking up more land that is green and good for the environment. When you retain my services, you can rest assured that my focus will be on you and the best possible outcome for your situation. You will find that I'm easy to reach, and we will consult with you and explain the process at every stage of your case. I will provide you with the best possible information so you can make an informed decision. I will work hard and will not be satisfied until you are. 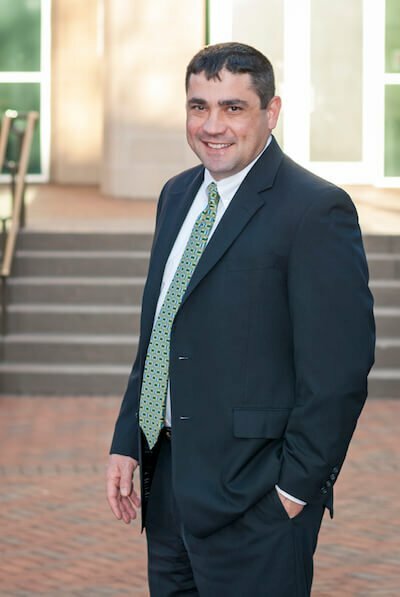 I handle cases throughout North Carolina and New York, so if you’re looking for an Environmental Attorney in Union, Mecklenburg, Anson, Stanly, Cabarrus, Catawba, Guildford, Forsyth or other surrounding counties, you’ll find what you need at The Duggan Law Firm, PC. Call my office today to schedule an appointment for an initial consultation.